In my scoot through Welsh history, last week I got to Llywelyn ap Gryffudd, known as Llywelyn the Last, The Last Prince of Wales. In his story I mentioned that his daughter was shut away in a convent. It turns out that I discovered the story of his daughter way back in March 2014. 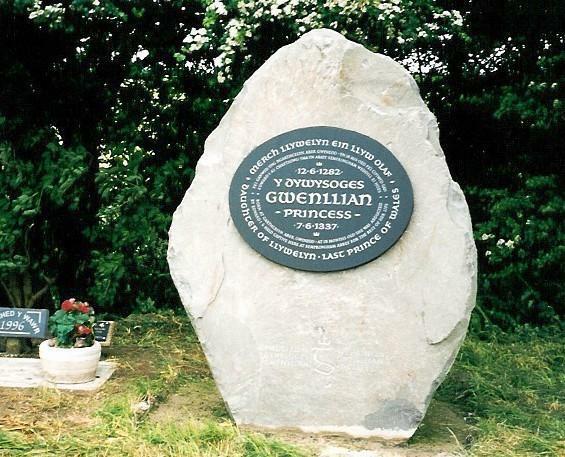 I blogged about it as Gwenllian, Princess of Wales. So I recommend you go and read it, because in the history of Wales, her story goes here!